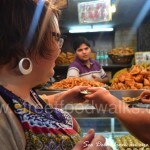 Explore the local food and simultaneously experience the culture & landscape with “India City Walks”. 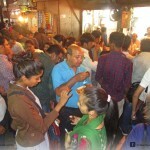 For more details you can reach us through email during weekends and holidays. 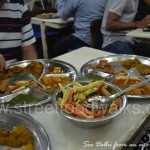 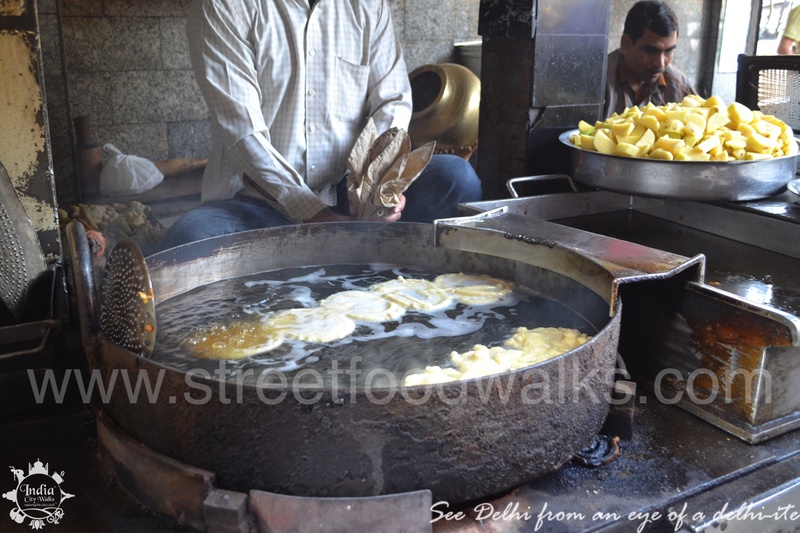 For a private tour please contact us at +91 9899692790 | nidhi@indiacitywalks.com or you can visit http://streetfoodwalks.com for more details.